Pensar’s new Urban General Manager a familiar face - Pensar. The Infrastructure People. Mr Cull has 15 years’ experience in construction management and civil engineering in south east Queensland, working on a variety of high-profile projects for local and state authorities as well as private and major land developers. “When I first joined Pensar the company was two years old and I started by learning the basics and working in a number of roles,” he said. 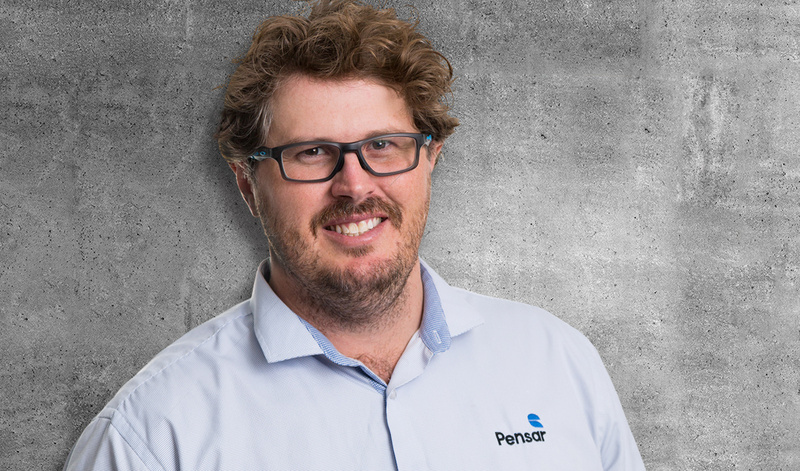 Mr Cull jumped at the opportunity to once again be part of the Pensar team and is keen to take the Urban division to new heights as the leading contractor in the sector. 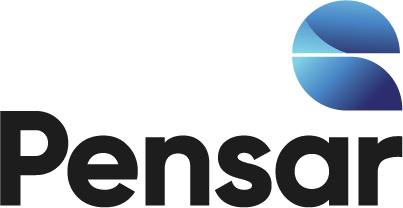 “Pensar has a highly experienced team of dedicated specialists who are instrumental in delivering exceptional results for clients and I’m excited to be once again part of this dynamic company,” he said.